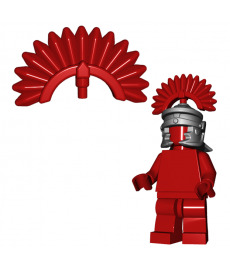 Customised LEGO is the world's general term for modified original LEGO or LEGO-compatible parts, which are (still) not offered by LEGO. 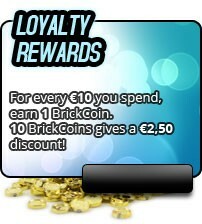 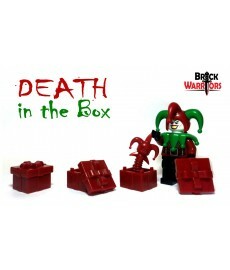 BRiCKiZiMO offers an extensive daily growing selection of custom Minifigs and LEGO-compatible parts in different themes. 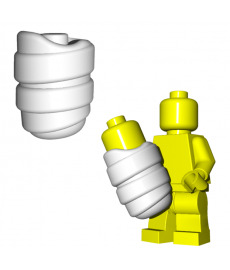 Bring down the house by creating your own Minifig rock band.Both the Acoustic and Electric Guitar feature a 1.5mm half-round neck and rear connection point so your guitarist can tap and thrash all night long.The Violin features similar components and works well with a string quartet or fiddling on a roof.A set of Drumsticks round out the set â€“ giving your drummer some tokens to toss into the crowd at the end of the show.Donâ€™t forget to place a few of our Microphones at center stage before raising the curtain.Itâ€™s going to be a great show! 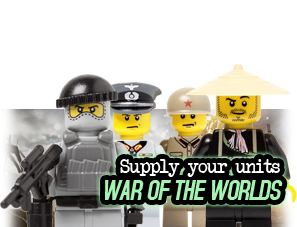 Consider the scooter a younger cousin of the motorcycle. 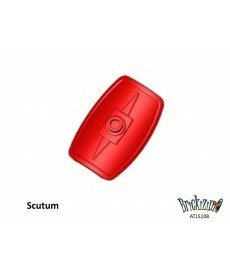 The scooter is a lighter-weight mobility vehicle featuring a more open step-through design as well as a flat floorboard for the motorist's feet. 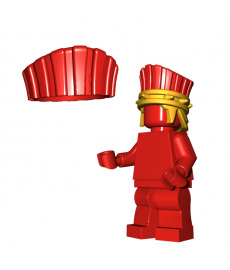 Sign your Minifig up for a tour around Tuscany or help your delivery Minfig arrive at their destination in 30 minutes or less. 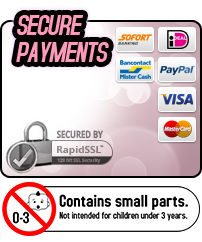 This fine and well designed scooter is available in 8 fashionable colors. 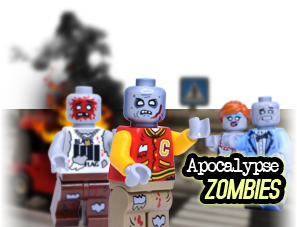 Your MiniFigs also deserve some stress relieve!Let them play a bit of Golf or do some hicking in the mountains.Check out the BRiCKiZiMO Sport & Leisure collection. 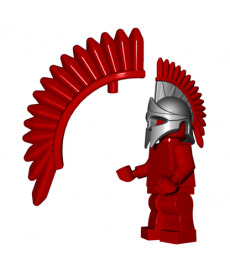 Spartan Plume Designed by BrickWarriors. 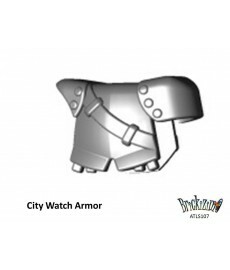 City Watch Armor Designed by BrickWarriors. 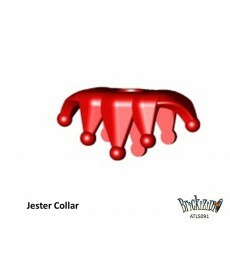 Jester Collar Designed by BrickWarriors. 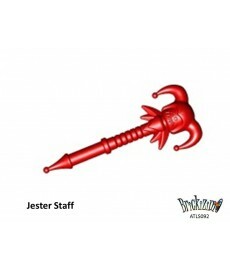 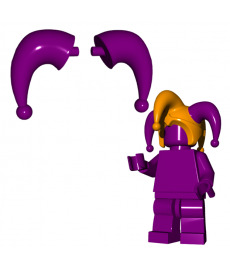 Jester Plume Designed by BrickWarriors. 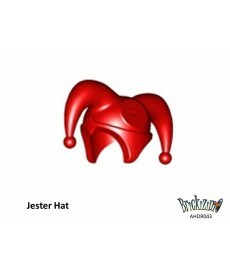 Jester Hat Designed by BrickWarriors. 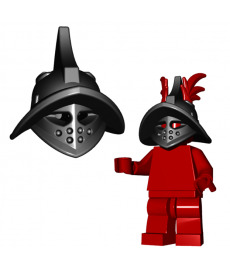 Gladiator / Thraex Helmet Designed by BrickWarriors.